All Thoroughbred Lake homes currently listed for sale in Lake Worth as of 04/26/2019 are shown below. You can change the search criteria at any time by pressing the 'Change Search' button below. 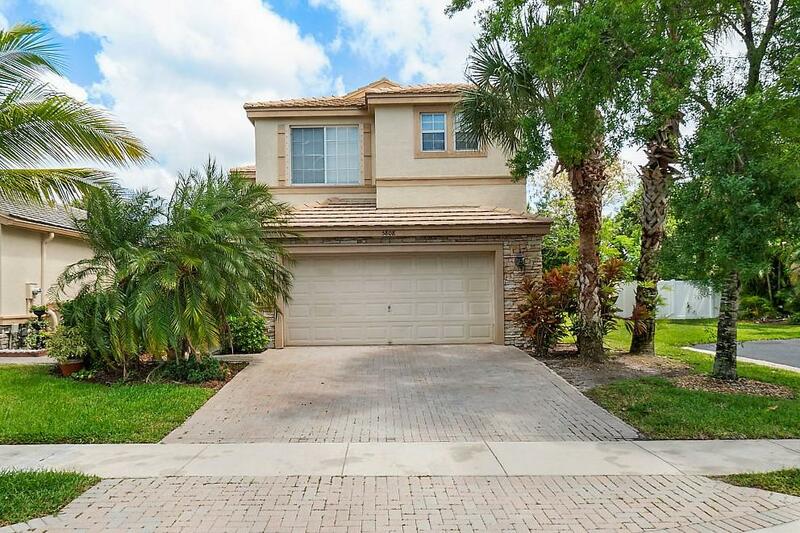 "Come see this beautiful 3 bedroom, 2.5 bath 2 story home in the desirable gated Thoroughbred Lake Estates community. The home sits on an over sized lot which backs up to lush landscaping. The interior has tile floors throughout the main living area and laminate wood flooring on the stairs and all of the second floor. There is also a bonus room that was added to the garage that can serve as a 4th bedroom. It's just a short walk away to the community clubhouse where you can enjoy the pool, hot tub, fitness center and racquetball court. Don't miss the opportunity to own a home in this sought after location."